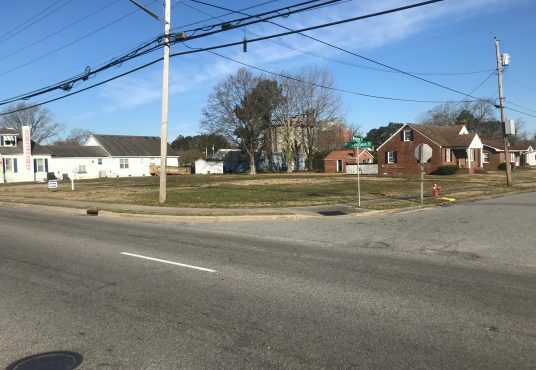 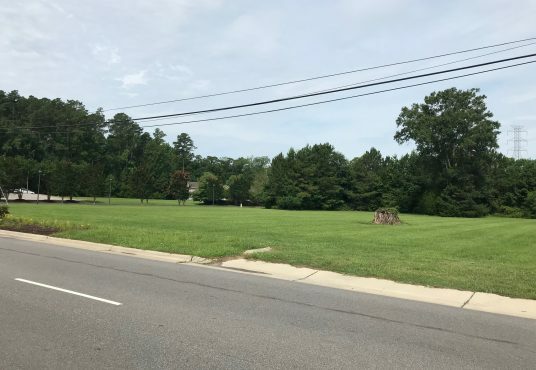 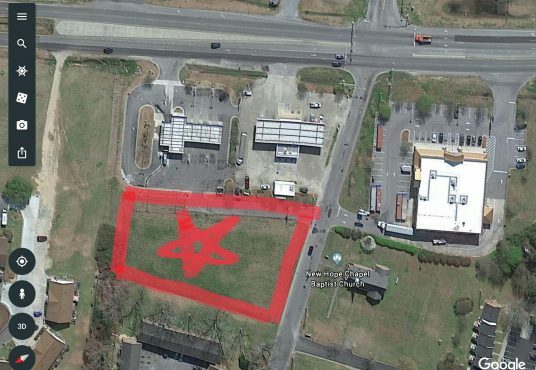 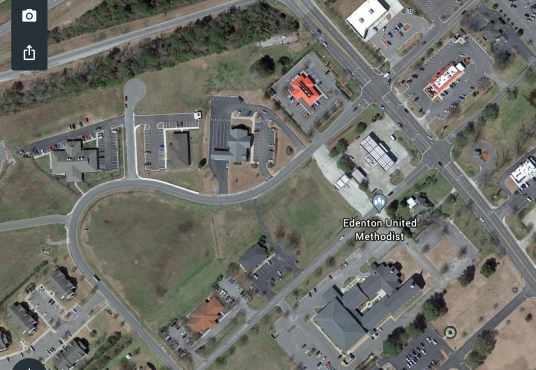 Prime 1.42AC commercial location available in the heart of Camden, NC. 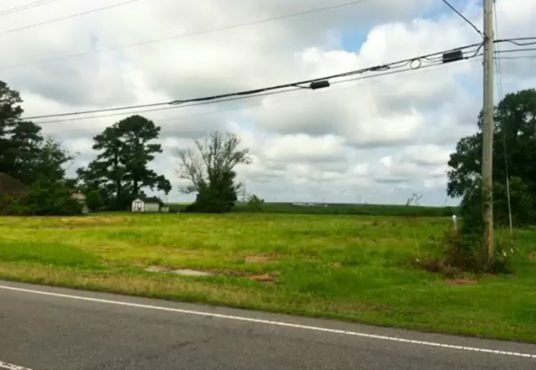 Highest traffic counts in Camden on 158 are in front of this property! 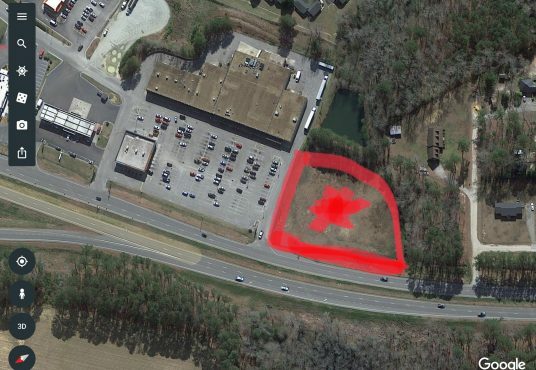 Over 200′ frontage on 158, next to TowneBank at the corner of Hwy & entrance to Trestles. 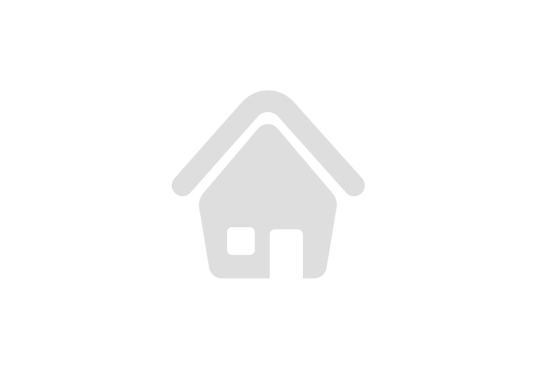 Community Core Zoning.